We hold three big annual events each year to bring our communities together to learn from one another, stand with one another, remember where we’ve come from, and rededicate ourselves to where we’re going. We hope you’ll join us for all of them! 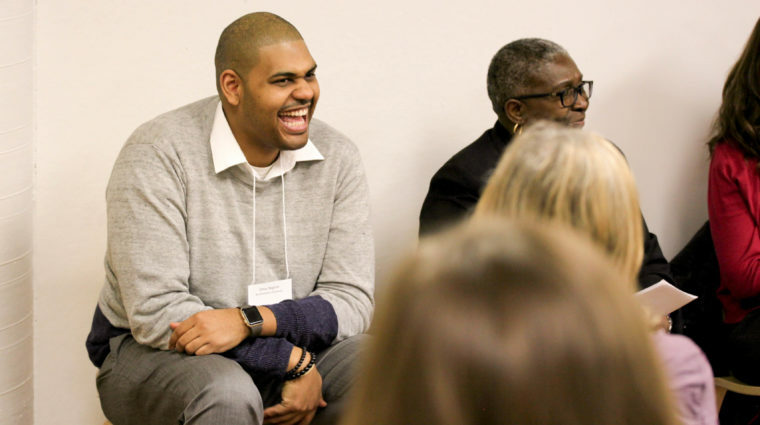 The annual Summit brings people – of all ages and demographics – together to deepen their understanding, develop skills, and formulate action plans. 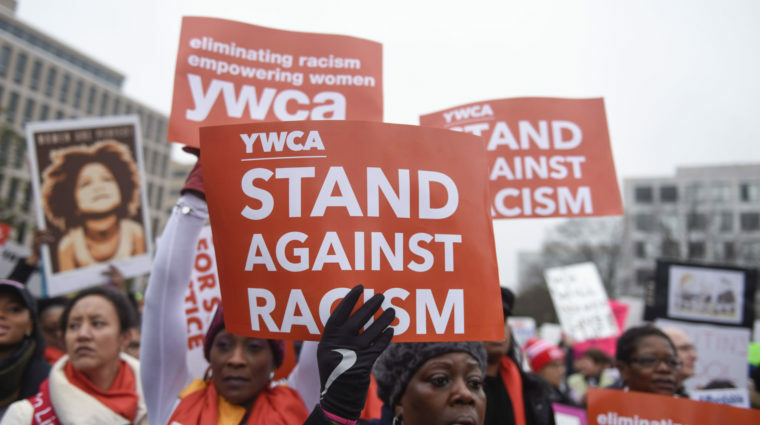 The Stand helps build community among those who work for racial justice and raises awareness about the negative impact of racism. 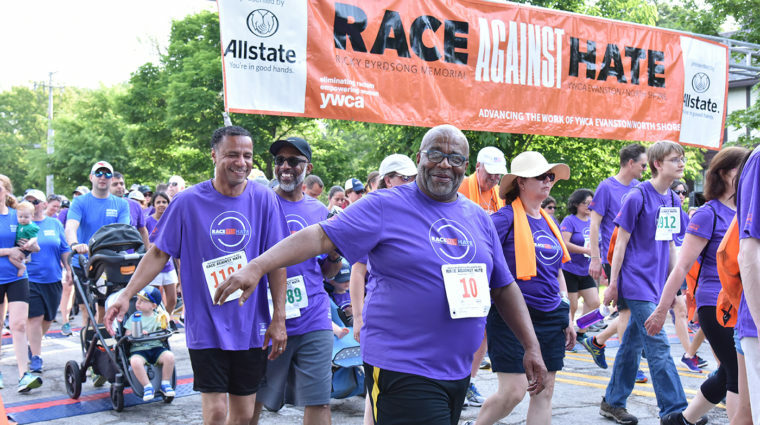 The Race raises awareness by bringing together thousands of people to participate in our 5K/10K/walk/youth mile, and to commit to eliminating racism.